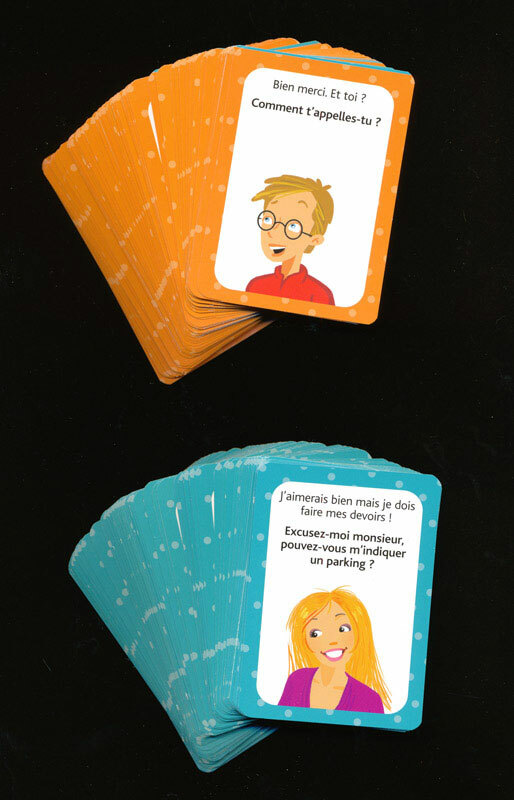 This French Question-and-answer Game Gets Students Talking! 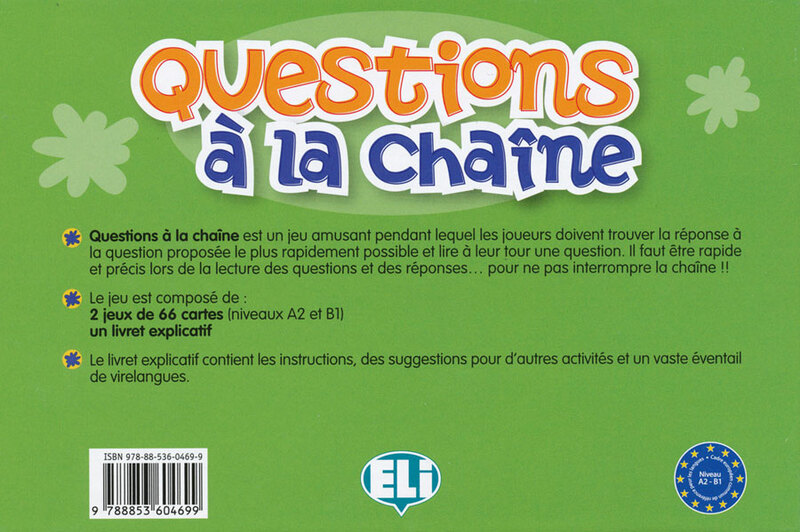 Students must find the answer to a question in the shortest time possible, which lets them ask a new question, creating a question-answer dialogue in French. But don't make mistakes! 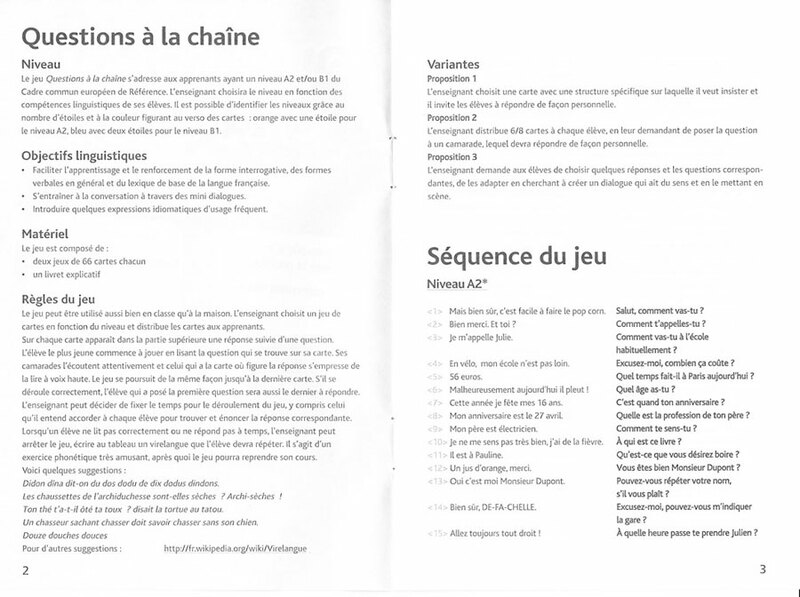 For 2 or more players. 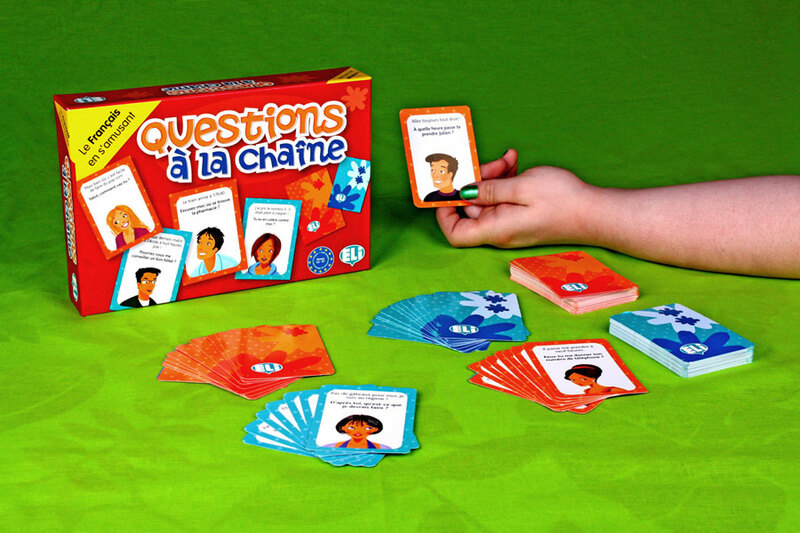 Includes two decks of 66 question cards for multiple skill levels and instructions. French. Intermediate, Advanced.  Great tool to enhance oral practice and discussions! 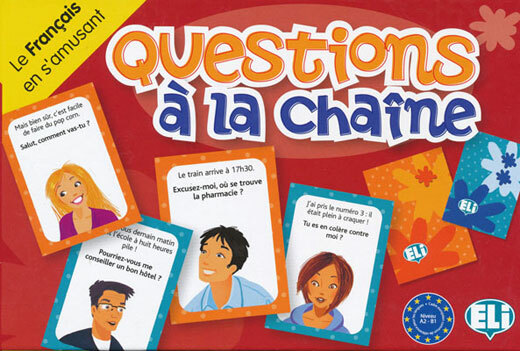 I played this with a few kids in French 4 and it was fun to figure out the answers and practice reading in French.  Good for a small group.